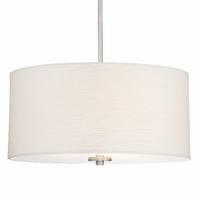 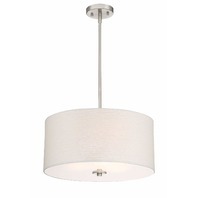 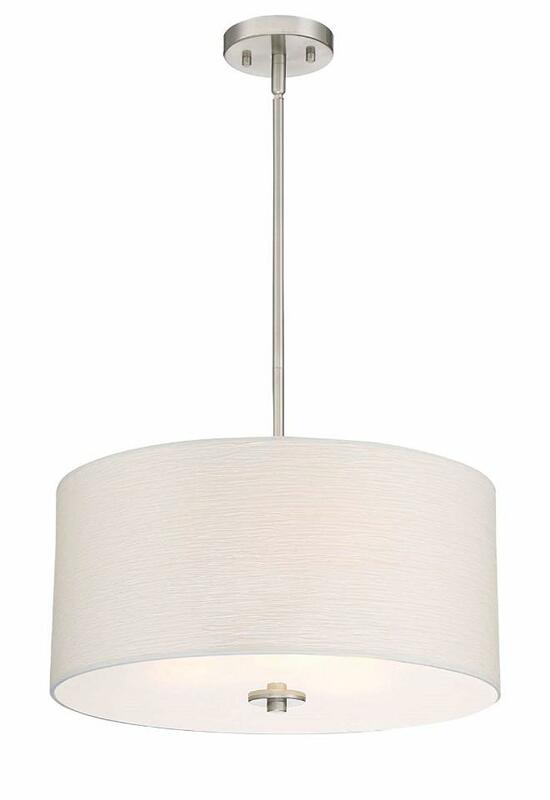 The Pearl is a simple yet classic chandelier that combines a textured fabric shade and classy Brushed Nickel Finish. The timeless design of this fixture accentuates any modern room such as a bedroom, living room, foyer, or dining room. 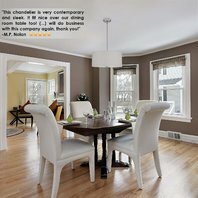 The unmatched, flowing beauty of the Pearl blends well in modern themed home completing that perfect image.